Quartz Wrist Watch With Leather Band. *Free* Shipping. 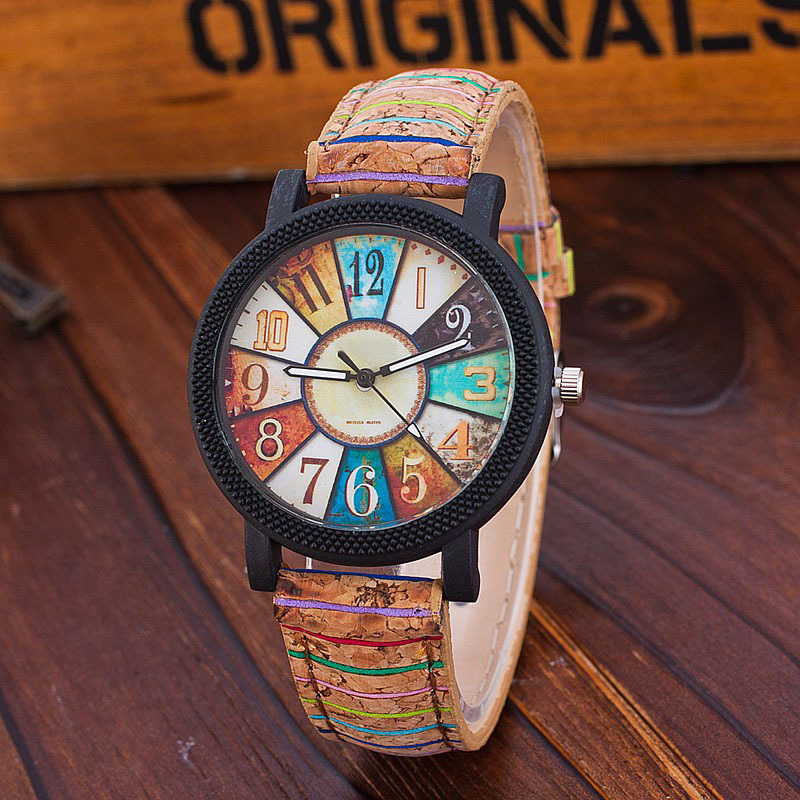 Leather Bracelet Elephant Watch in 10 Colors. *Free* Shipping. Leather Quartz Watch in 8 Colors. *Free* Shipping. Ladies Quartz Watch in 6 Colors. *Free* Shipping. Quartz Analog Music Note Watch in 2 Colors. *Free* Shipping. Skeleton Quartz Leather Band Watch in 4 Colors. *Free* Shipping.